What can be done to prevent a tenant from not paying rent, continuing to live in the property until the VCAT date, not turn up to the hearing. Then get a further period of free rent while a new date is set and tenant evicted. More free rent for required notice given to change locks. Also VCAT orders for payment of rent are not necessarily followed by evicted tenants unless more costly fees are incurred for additional legal action. Bond used up to repair property damage. Agreed with last comments from landlord. It seems as though legislation has favoured tenants. What happens to the landlord who is out of pocket consistently? The rules need to have a happy medium. At the moment I don't see that. 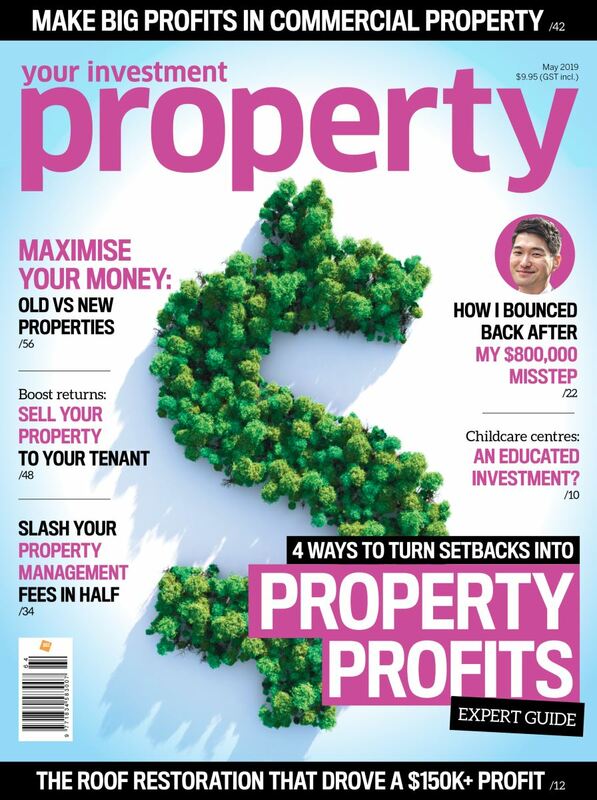 Investing in property is a business not a charity case. It's bloody disgusting and happens too much. Tenants are given so much leniency and Landlords are required to pay fees to get their owed rental payments back. There is no justice here and it's time Landlords grouped together and refuse to not lease out our houses until the Tenancy Tribunal realises how many people, we landlords, help to house.